- Made in 3DS Max 2010. Compatible with 2010 and later versions. - The scene is set in millimeters, and the motorcycle is scaled correctly. - All objects in the scene are named properly for their easy identification - All necessary texture bitmaps are included (dashboard, speedometer, bodywork) - The bodywork bitmap has a resolution of 5120x5120px. - Very detailed; enough for close-up renders. See preview images. 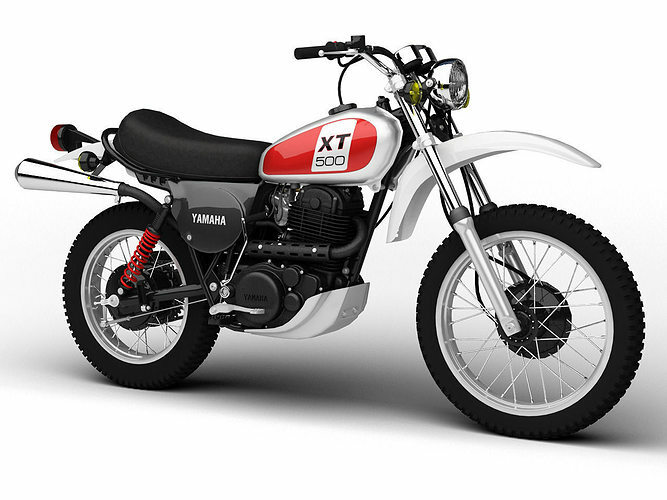 - Accurately modeled according to the real motorcycle.